project_headline How sustainable is your development? What if you want to assess a proposed development’s contribution to the social, economic and environmental pillars of sustainability? A new free online tool has been launched to do just that, to score its ‘golden thread of sustainability’ – The Sustainable Development Scorecard. So what is the ‘golden thread of sustainable development’? 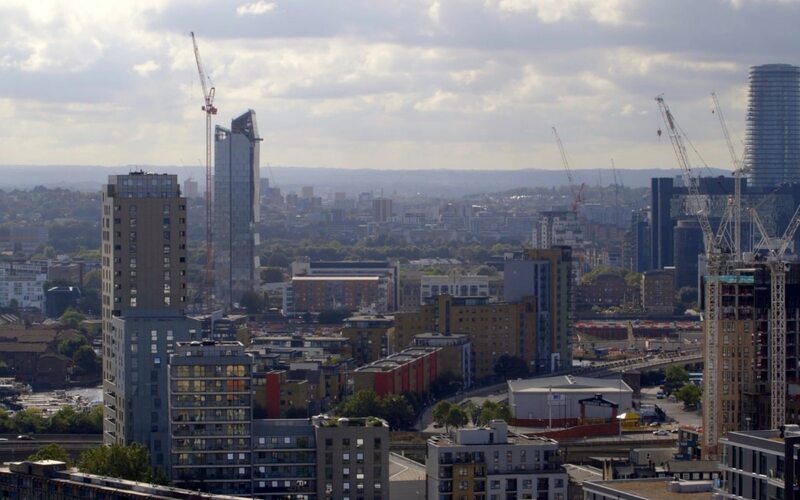 The UK’s National Planning Policy Framework has this running through it, yet there is no clear-cut way to assess a scheme’s sustainable development credentials. This means the current assessment process is tricky and subjective. 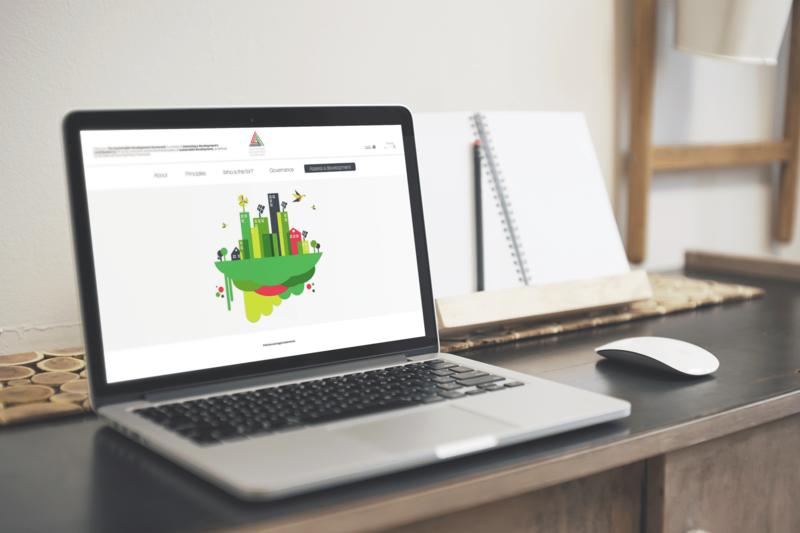 That’s why property advisory firm Iceni Projects established an independent body called The Sustainable Development Commission in March 2016, to find solutions to this very real planning issue. 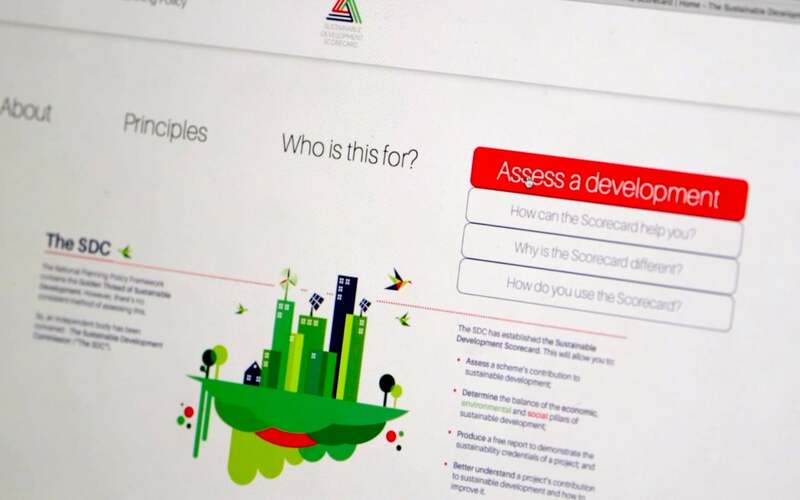 Launched on 28 November 2017, the Scorecard is a free and easy-to-use tool. Users are asked a series of questions about the site and type of development and are then presented with a series of statements regarding the scheme and asked to respond on a five point scale from ‘strongly disagree’ to ‘strongly agree’. The Scorecard tool will give two scores – a parity score and a sustainability score as well as a pdf report containing a summary of the scores, user responses and recommendations for improvement. The sustainability score assesses how closely the development proposals conform to the NPPF’s definition of sustainable development. 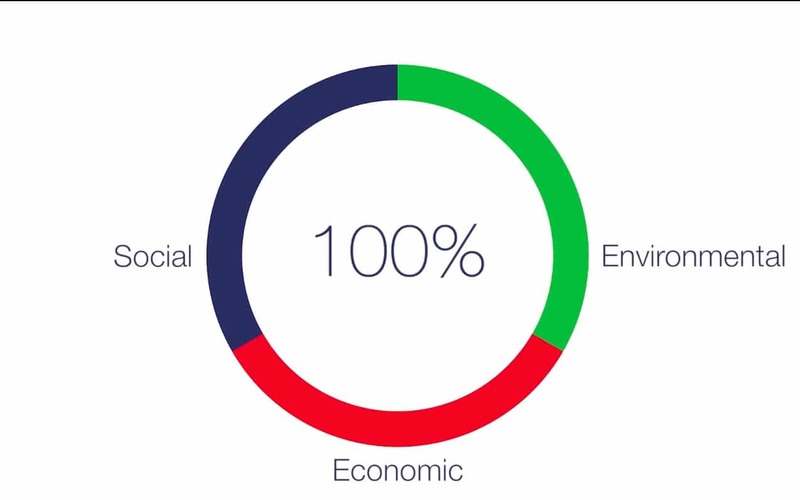 This represents a combined score from each of the three pillars – economic, social and environmental. The parity score assesses how equally the three pillars are balanced. Director for Sustainable Development at Iceni Projects with a history grounded in sustainable development and advanced numerical modelling. 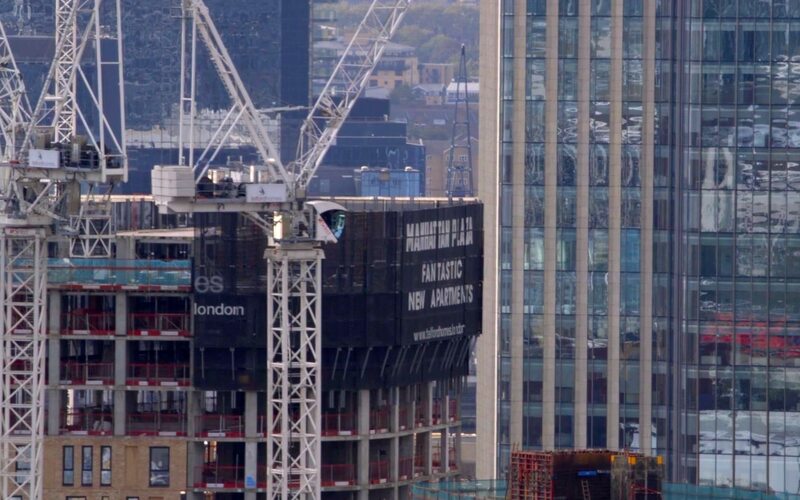 Tags: Awareness raising, Business, Climate change, Communication, Construction, Consumerism, Data, Economy, Environment, Global warming, Government, Housing, Information, London, Mapping.